it's all too easy to + base verbale c'est tellement facile de + inf. to decide on + subst. opter pour + subst. 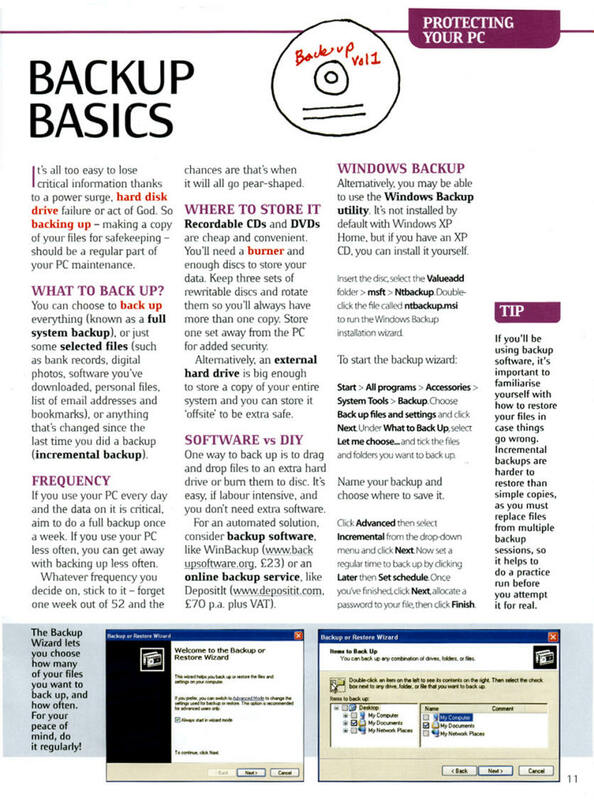 4 - How often should a full backup be done on a PC used on a daily basis?